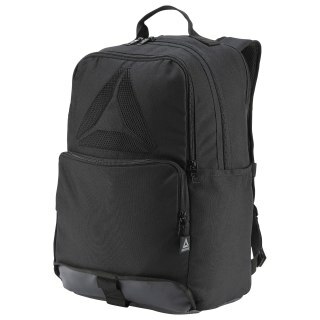 Get your workout essentials to and from the gym with this backpack. It features a large main compartment and separate storage for shoes and workout gear. 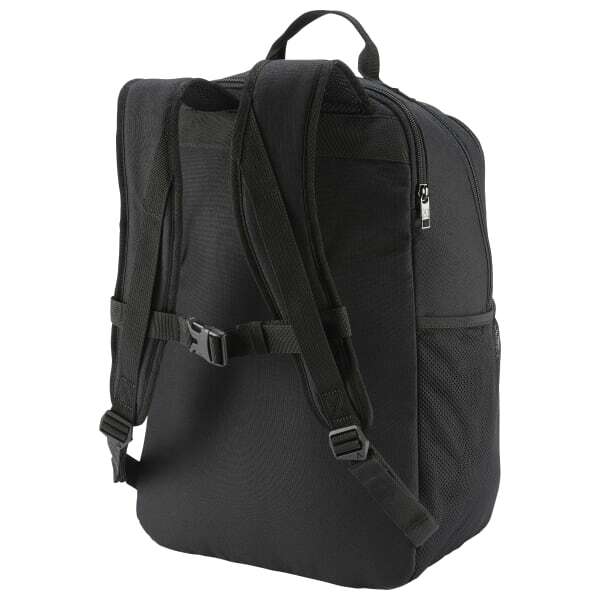 Side pockets keep small items handy, while padded shoulder straps provide comfortable transport. Dimensions: 13" x 18" x 9"